8,000! Thanks for the support everyone! 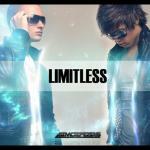 As promised, here is Limitless!